Hey people! I am back with an amazing offer! I will provide you guys backlinks on all unique domains! This package is only available for $02. All the links are guaranteed and if they don't work replacement will be for sure. Soon after the completion of work, a spreadsheet report will be sent to you. Hurry up and grab this amazing deal for just $02! 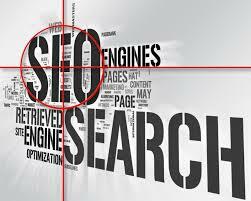 The links are of high quality and are guaranteed. If you don't feel satisfy you can tell us again. The links will be do-follow and if there is any no-follow, we will replace it as soon as possible. Delivery will be on time. provide my cheap rate service 15xPR 4 + dofollow back links just in is ranked 5 out of 5. Based on 5 user reviews.